If you are into anime, then you surely know what filler is already. Aside from being a nightmare, the dreaded term is one which plagues some of the industry’s most popular titles. Series like Dragon Ball and Inuyasha have become synonymous with filler arcs, prompting merciful fans to make guides for others on how to avoid the mind-numbing episodes. Still, the fact that so much filler even exists is something which many can’t forgive. For those of you unfamiliar with the term, filler refers to an episode of a show which has nothing to do with its overall plot. Fillers act as a sort of padding and were originally created to make brief transitions between plot points. However, in the world of anime, filler episodes have become all too common. Given the speed and length of an anime episode, fillers became necessary for long-running series for one important reason. Shows like One Piece and Naruto had a backlog of content lined up when they first got anime adaptations. However, the show’s episodes could air quickly enough that they would catch up with its creator’s manga. To prevent a show from reaching that point, studios would create non-canon filler arcs which placed main characters into storylines outside of any main plot. And, sadly, some shows got way to comfortable using fillers as a reference point. In the 1990s, Rurouni Kenshin came onto the scene after its wildly successful manga got green-lit for an anime. The show tells the story of Himura Kenshin, an ex-assassin who settles for a life of peace after he realizes the brutality of his former life. The action-packed story has plenty of balance grit and humor, and the anime couldn’t get enough - literally. After Rurouni Kenshin finished its Kyoto & Shishio story arc, the anime became drunk off its popularity and refused to wrap. The rest of the anime housed filler arc after filler arc which fell flat. 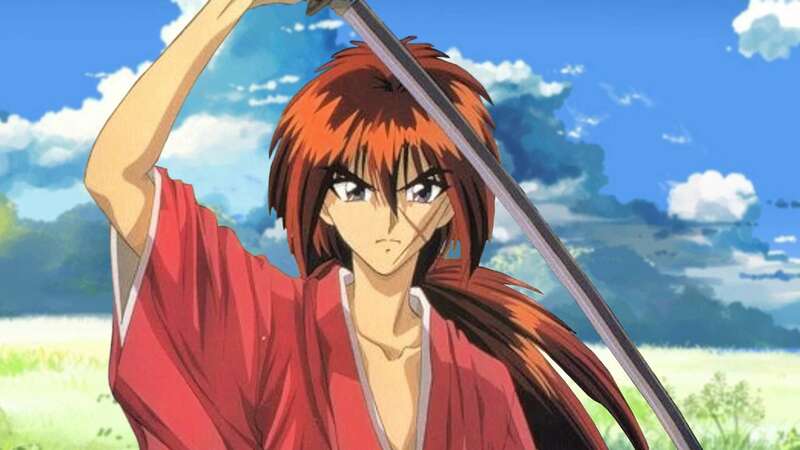 In an attempt to prolong Rurouni Kenshin’s life, the studio refused to finish out its manga storyline. Fans eventually grew tired of being teased, and the anime was abruptly cancelled in September 1998. When Tite Kubo first introduced Bleach to the world, fans were eager to see the story get an anime. The shonen series was made to be animated as heroes like Ichigo Kurosaki fought supernatural bad guys like Aizen with a freaking massive sword. Studio Pierrot was lucky enough to do just that, but fans were less-than-pleased at the final product. 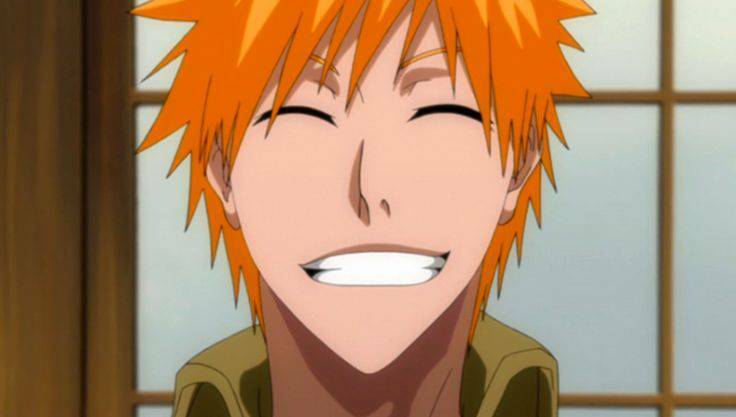 With nearly 300 episodes to its name, Bleach has 9 full-length filler arcs and a slew of one-off fillers to boot. Nearly half the series wound up being plugged by filler, and fans were quick to dismiss the show as such. Prior to the manga’s final arc, Pierrot wound up having to cancel the series after viewership dipped thanks to its filler obsession. In the grand scheme of things, Dragon Ball Z does have less filler than some of its counterparts; It just placed its fillers very poorly. Having debuted in 1989, Dragon Ball Z acted as a sequel to Toei Animation’s original Dragon Ball show. 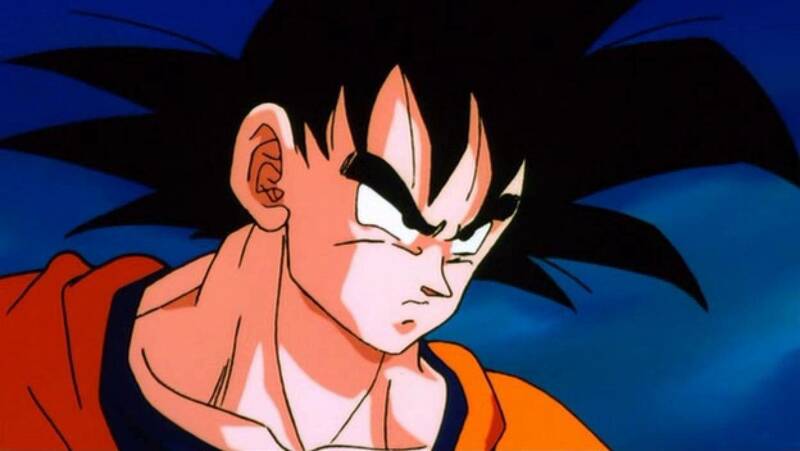 When the anime kicked off, it did so with a bang as fans were reintroduced to Goku’s adult self. The warrior saw himself pushed into some serious battles within the anime’s first few episodes - but then the filler came. Much of Dragon Ball Z’s front-half is loaded down with fillers. Despite being known as one of the industry’s most iconic series, fans left Dragon Ball Z in droves when all the filler became too much. So, really, it’s no surprise to see that the anime kicked the habit by its halfway point. 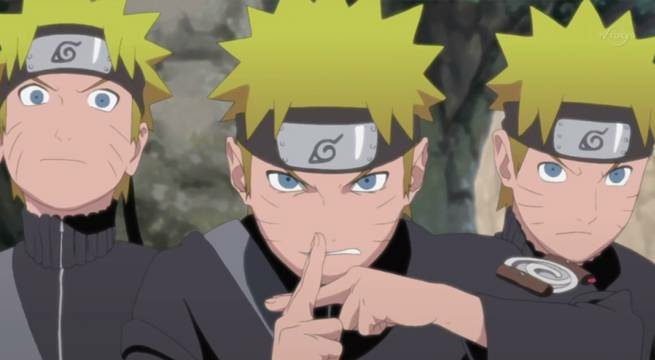 When you talk about anime filler, you have to mention Naruto: Shippuden. If you ask fans of the series to describe the show, they will no doubt mention the sheer amount of filler is carries. The show recently wrapped with 500 episodes to its name, and 43% of them are filler. Back in 2006, the show almost exclusively aired filler as 75% of episodes screened that year were not considered canon. The only thing which kept Naruto: Shippuden alive and on-air at that point was it rabid fanbase, but still - that’s a lot. 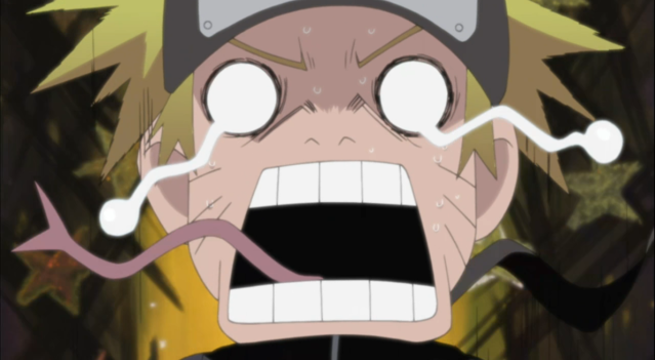 Many of the anime’s fillers had no connection to the overall plot, leading fans to critique its gag-comedy flavor. So, if you have any plans to watch the show in the future, you will want to get a how-to guide on avoiding its filler beforehand.